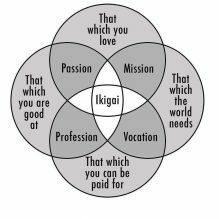 The road to finding Ikigai and what Kaya Consulting can offer you! Ikigai is a Japanese concept meaning “a reason for being”. Everyone, according to the Japanese, has an ikigai. Finding it requires a deep and often lengthy search of self. Over 4 years I worked for a company in The Netherlands. I was an AX consultant. Actually I was an XAL consultant and when AX got introduced I was to continue to implement XAL projects, since I was good at it. New recruited consultants got introduced to AX, and I envied them for it. With the introduction of AX we also noticed projects were getting bigger and there was a need for actual project managers. Again the people around me got promoted. Or at least, it was so in my eyes. I quit my job determined to become a project manager. I did a good job but I hated it. I could find no joy in being a project manager; I experienced constant nagging, ever changing demands, political games and sometimes on the expense of others. And although I delivered my projects always to the customer’s satisfaction, I couldn’t see myself doing this as a profession. I’m sure I have found some kind of joy; maybe if I educated myself better or got more experience, but the effort seemed to much at that point in time. So back to implementing Dynamics AX. 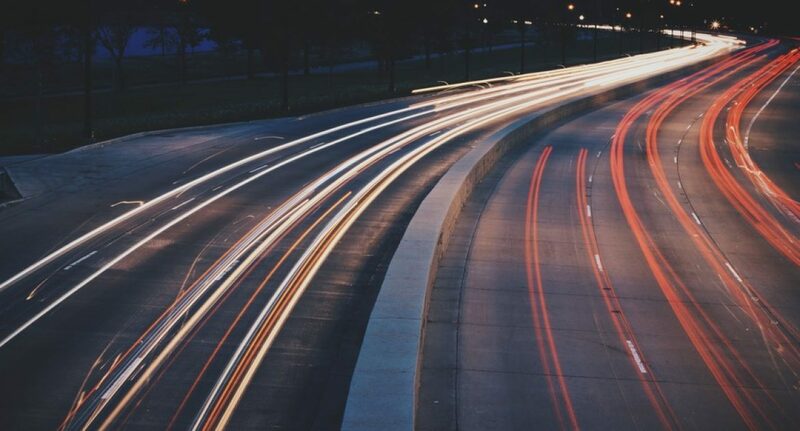 An important part of almost every implementation was the data migration. Before AX2012, there was no such thing as a Data Import Export Framework. So I developed an Excel import tool in VBA. That was something I loved doing. And although many developers would argue that developing in VBA has nothing to do with development, I still am proud of my creation. I loved doing it, I got paid for it (in the end), and since it was a re-usable proven tool customers wanted it. I’m extremely happy I got to experience this part of my life, since I understand developers better now. And I experienced a glimpse of their Ikigai; to create something from scratch and have users use it and be happy about it gave me great satisfaction. Yet I did not continue on this road. I continued as a consultant, and I became better at it. I was part of many projects, sometimes small, sometimes large international projects. Sometimes I was leading the project, sometimes I was just part of a bigger team, sometimes my role was pivotal and sometimes not at all. I really excelled as an Dynamics AX implementation consultant, in my years when I was running my own company. Not because it was my own company, but simply because I introduced a doctrine saying “everyone is equal”’; the sales director is not better than the project manager, who is not better than the consultants, who is not better than the developer etc. Everyone is playing an equally important role to the success of projects and to the success of the company as a whole. This doctrine gave me and my colleagues a piece of mind. We could focus on the projects and because of that we excelled at what we did. We still practice this doctrine at Kaya Consulting. We understand your search of your Ikigai. Mine could have been in developing, yet I found my Ikigai in letting my colleagues excel in what they do. And once in a while my colleagues reward me back when they proudly inform me of the great solution they developed, the projects they saved, or the project they delivered to the customer’s satisfaction. Find your ikigai at Kaya Consulting, we are looking for new colleagues! Do give us a call, and we can determine your way to Ikigai. Also don`t forget to subscribe to our newsletter to be the first who receives our latest blogs.